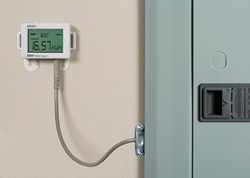 As one of the industry’s lowest-cost kWh monitoring solutions, the kit gives energy engineers, auditors, building commissioners, and others a simple way to log electric usage and is ideal for use in commercial, industrial, and residential applications.. 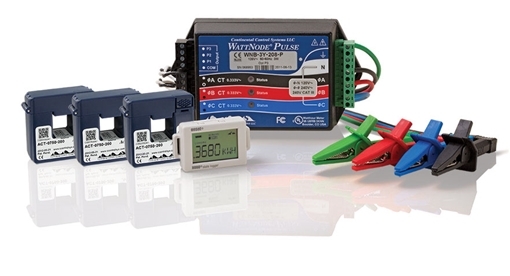 The kit, which can be custom-configured on OneTemps’s website, includes a HOBO UX90 State/Pulse data logger, WattNode kWh transducer, one or more current transducers, and voltage leads. 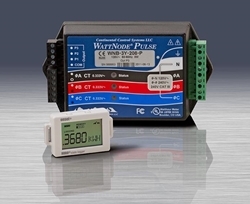 Wattnode Models: Please choose carefully or just call us if your not sure.